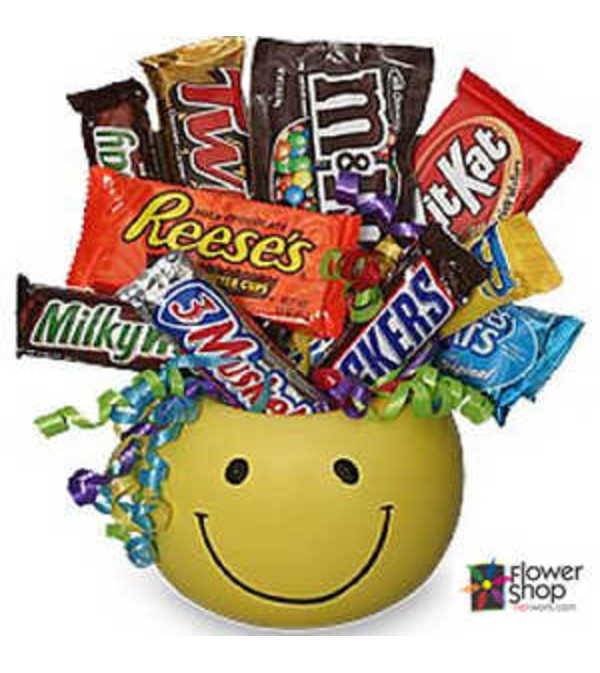 A Junk Food Smiles Basket is another great gift for the kids and the young at heart. This gift is designed in a 5 inch yellow container or mug with a smiley face motif and is filled with junk food candy bars such as those shown here which are Reeses, Snickers, Milky Way, Kit Kat, Butterfinger, Twix, M & Ms, Rice Crispie Treats etc. 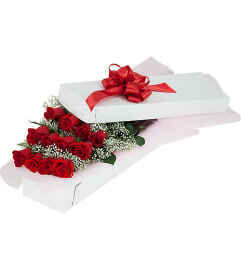 This gift is custom designed when ordered and the final content and container can very by local delivery area. They will absolutely love this gift since it is hand delivered to their door. 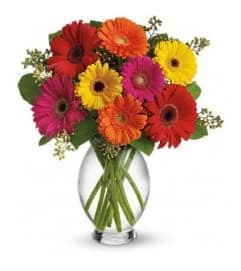 Same day delivery is available when ordered by the daily cutoff.